the Local market and the entire African Continent. and is extremely effective operating at extremely high and low temperatures. corrosives or other hazardous materials at high temperatures. operation in demanding environments up to 260 degrees Celsius, fabricated to your specification. and protective, and ChemLine® Chemical resistant Coatings. secondary containment, chemical plant floors, etc. Paper & Pulp – Digesters, black liquor tanks, & bleaching. Mining – Acid tanks and scrubbers. Mining – Acid tanks and scrubbers. High Technology – Clean rooms and floors. neutralization chambers & concrete containment. 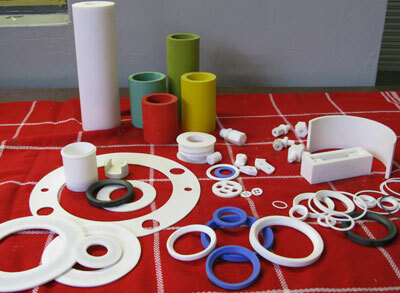 Chemical & Industrial Plastics is a local converter of PTFE (Teflon) in South Africa. – A service to Industry, e.g. Coatings are F.D.A. (Food & Drug Approved). ChemLine 784/32 is a high functionality, two component thermoset polymer coating. 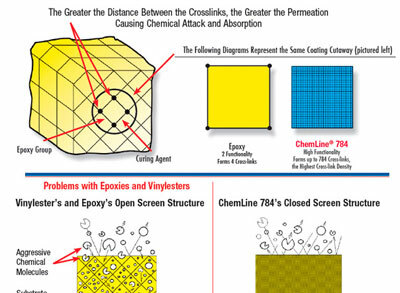 When cured, the ChemLine 784/32 high cross-link density is unlike other coatings. PTFE Rod is known as having the lowest co-efficient of friction of any solid material and is extremely effective operating at extremely high and low temperatures. 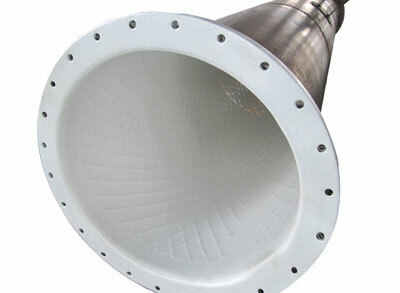 In almost every company handling highly corrosive and hazardous acids and solvents for their processing requirement the lined pipes systems find their application. 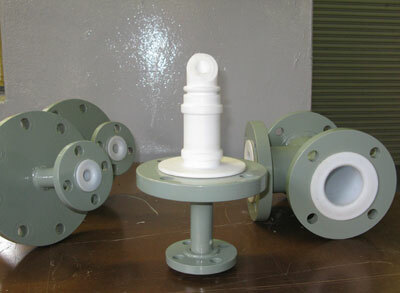 A Sight Glass is used for monitoring flow in pipelines for a wide range of applications. CIP manufactures Sight Glasses suitable for various rugged industrial applications. 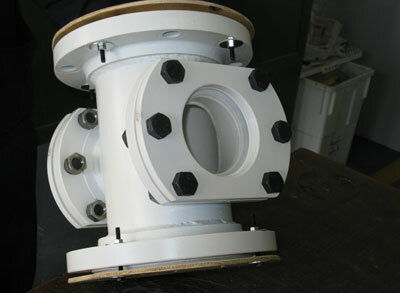 To compensate for length changes in pipelines expansion bends, stuffing box compensators or expansion bellows are used. 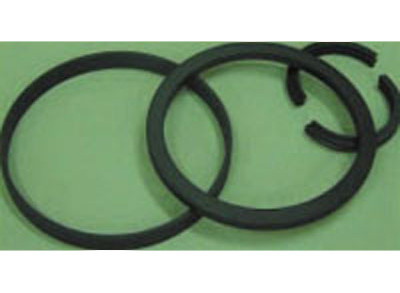 C.I.P.’s IRT gaskets combines virgin P.T.F.E. 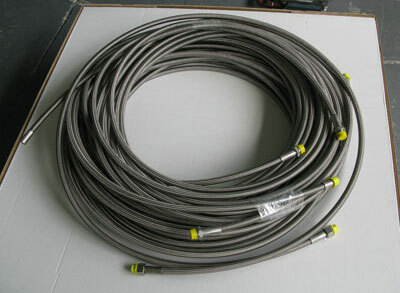 with the stability of 304 stainless steel. 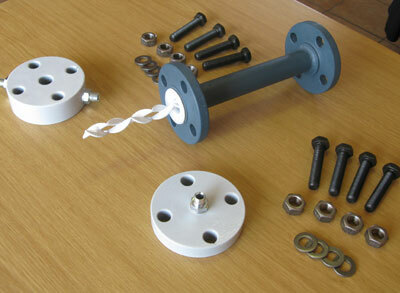 Xylan® is a family of Flouropolymer coatings designed for use on various types of OEM components and fasteners. P.T.F.E. 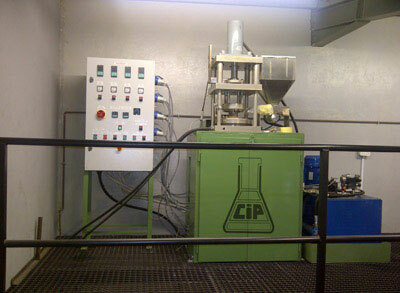 is a flourinated synthetic resin made by Du Pont and processed at C.I.P., and has virtually ideal properties. 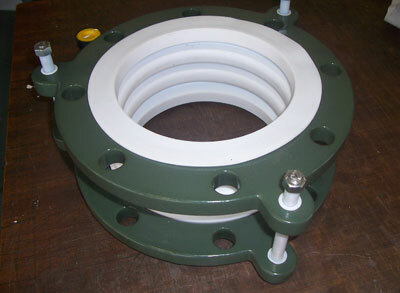 In its simplest form a slide bearing consists of a load-carrying pad in sliding contact with a fixed pad. Filled P.T.F.E. 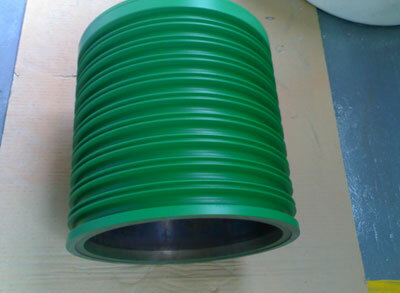 is often used for piston rings in compressors. C.I.P. is a sole supplier of P.T.F.E. tubing to the industry, our expertise places us in a unique position to take care of our clients needs effectively. A static mixer is a device for blending (mixing) two liquid materials. 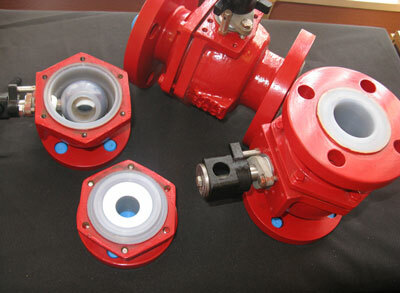 The device consists of mixer elements contained in a cylindrical (tube) or squared housing. 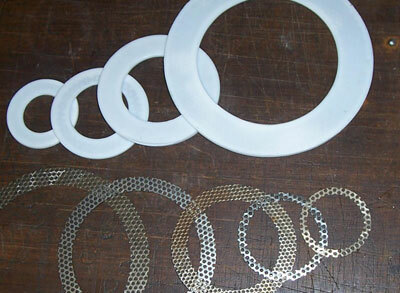 PTFE is easily machined on all standard equipment, including the most advanced CNC machining equipment. 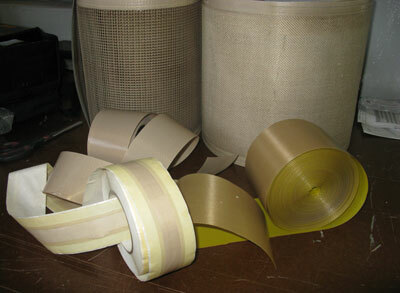 PTFE Sheet linings have been used since the early days of sulfuric acid manufacture. 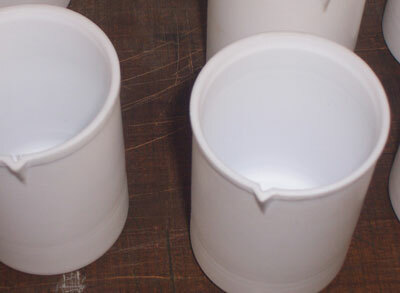 They provide excellent resistance to sulfuric acid at a reasonable cost. 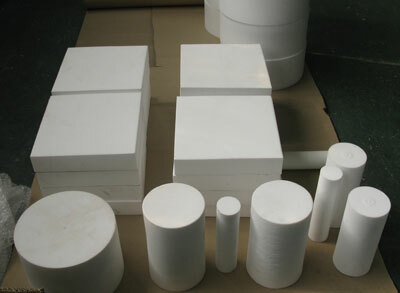 PFA exhibits thermal characteristics like to PTFE, being able to withstand super low to high temperatures (260°C maximum temperature for continuous use).